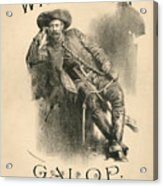 There are no comments for Buffalo Bill. Click here to post the first comment. 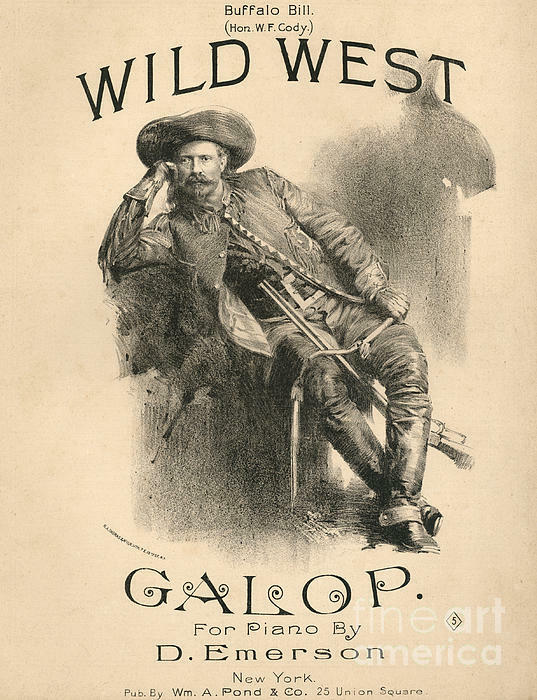 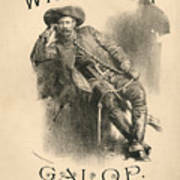 Cover of the score sheet for 'Wild West Galop', 1888 (litho) - written for piano by D. Emerson; portrait of William Cody (1846-1917) Buffalo Bill.